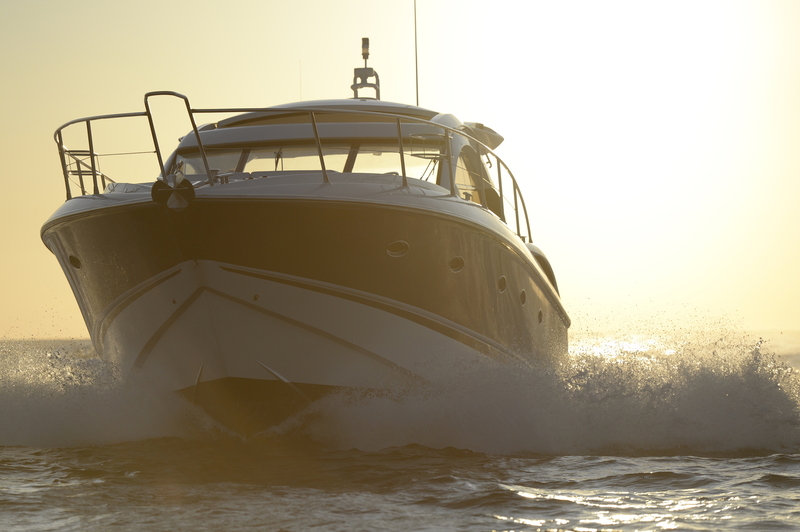 Are you looking for the best place to charter a luxury yacht on your next boating holiday? 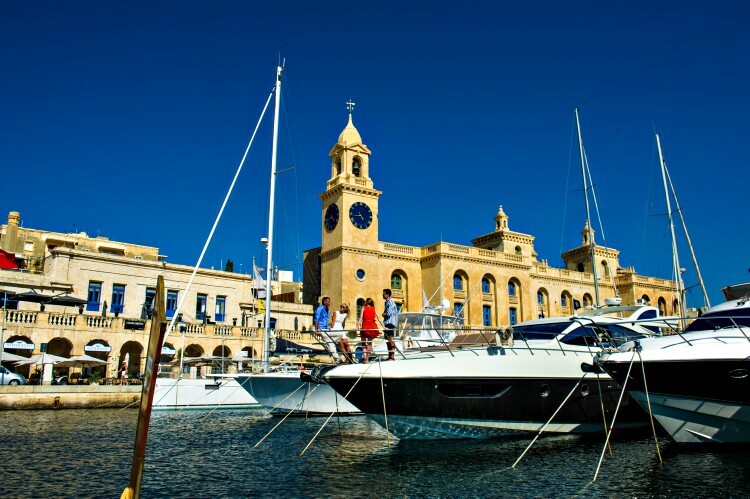 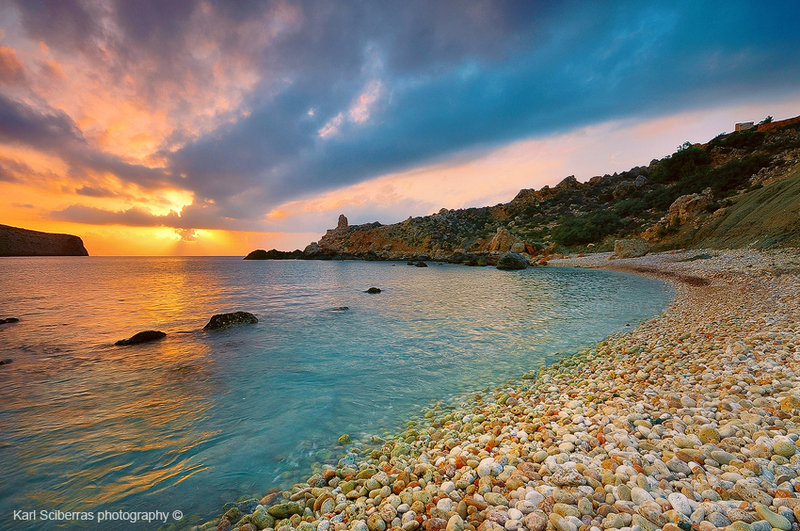 We’re about to let you in on why Malta is the ultimate Mediterranean yacht charter paradise. 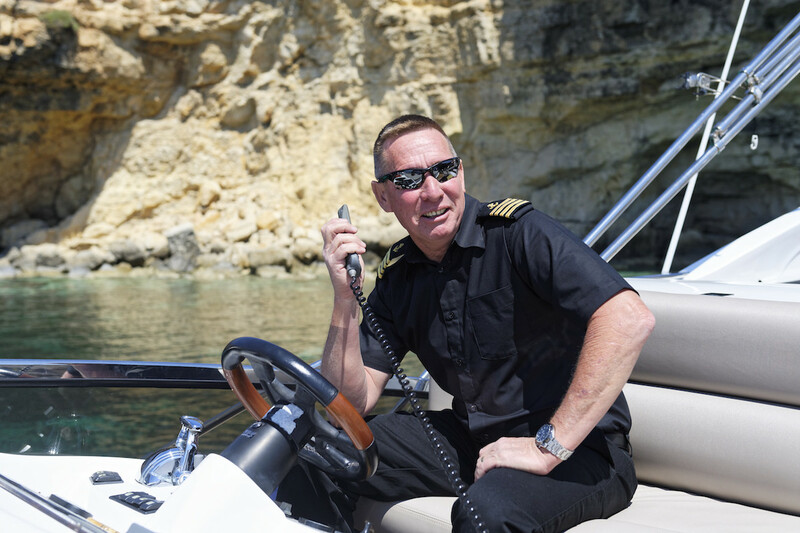 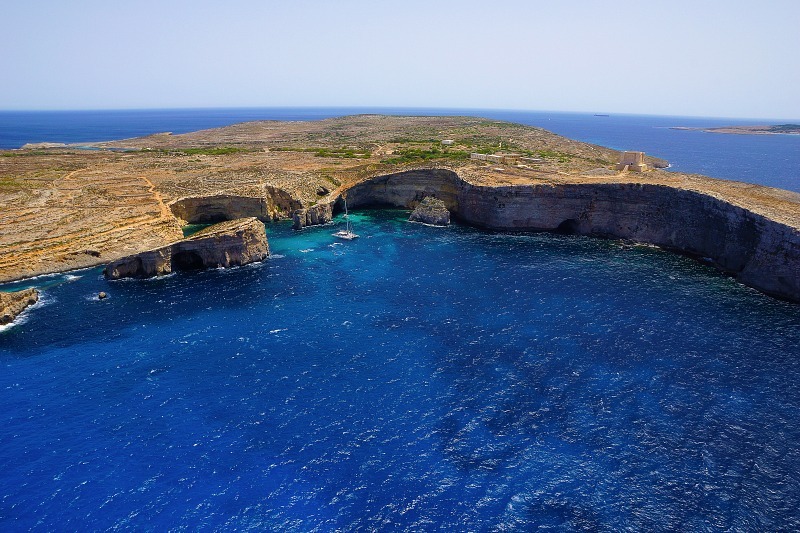 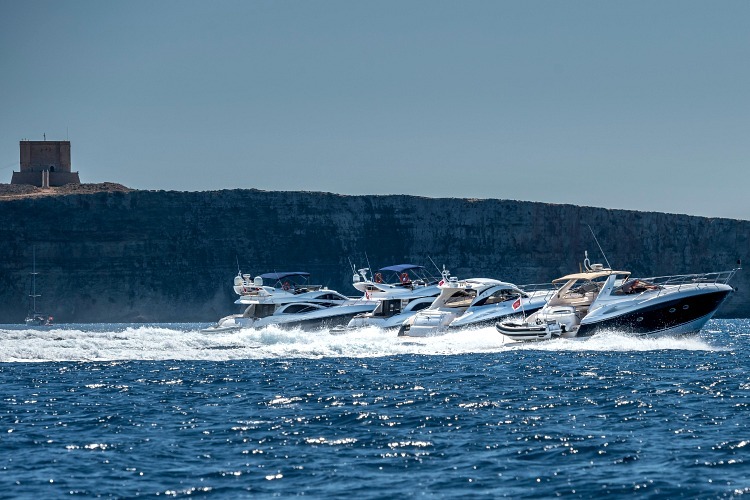 The Maltese Islands are the perfect Mediterranean location to charter a luxury motor yacht for a whole boatload of reasons.